I am a member of the Collective Bias Social Fabric community. #CollectiveBias This post sharing a great chicken recipe using Tyson Grilled & Ready #TysonMovieNight has been compensated as part of a social shopper amplification for Collective Bias and its advertiser. I am looking forward to the new movie Blended coming to theaters. For a limited time when you purchase specially marked packages of Tyson Grilled & Ready you can get two FREE tickets to see the movie Blended! Lot of tasty chicken recipes can be made with these grilled breast meat strips. In keeping with the theme of the movie I decided to make a "blended" kind of meal. I used Tyson Grilled & Ready chicken from Walmart and whipped up a delicious "brinner" (breakfast + dinner) casserole to share with you all. I created an easy grilled chicken and egg casserole that will knock your socks off! In the movie a blending of two families happens, to pull that off it's gonna take a little bit of crazy and a whole lot of love. It seems a little crazy (like combining two families) to mix chicken in an egg dish but when put together with a lot of love it turns out fantastic. To get the free Blended tickets all I have to do is snap a photo of my receipt from my purchase of two participating bags of Tyson Grilled & Ready. Once I have my picture I just need to email it to Tyson and then I will be emailed a code to get two free tickets to see Blended in theaters May 23rd. Pretty sweet deal if I do say so myself. 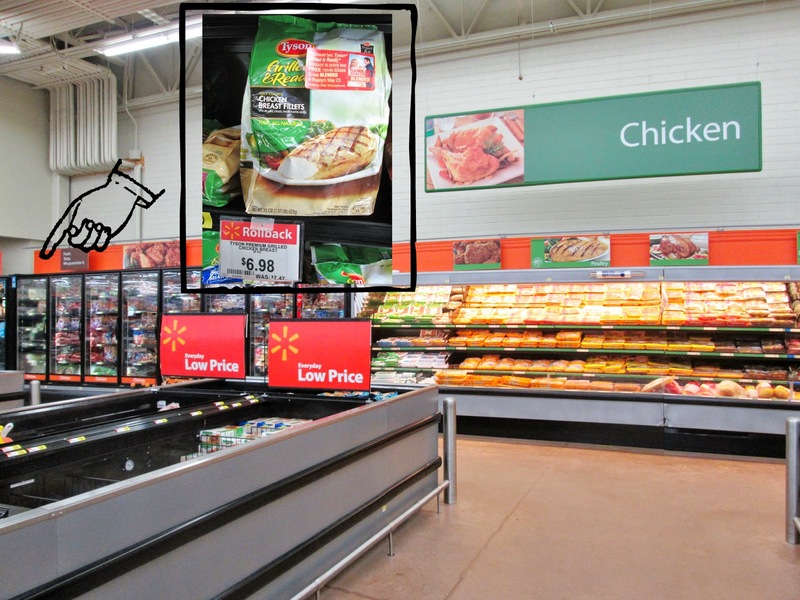 I found my two bags of grilled chicken breast strips in the freezer coolers next to fresh chicken at my local Walmart. Now if only I knew where I put my receipt...don't lose yours like I did mine! My family likes to spend our supper time together since it is the one time of day where we are all home at once. If the weather is nice for supper time you can usually find us all together at our picnic table in the backyard. We share what has happened in our day and talk about plans for the weekend. After supper we enjoy playing outside or if it is getting dark we go inside to have a mario cart tournament on the old Nintendo. 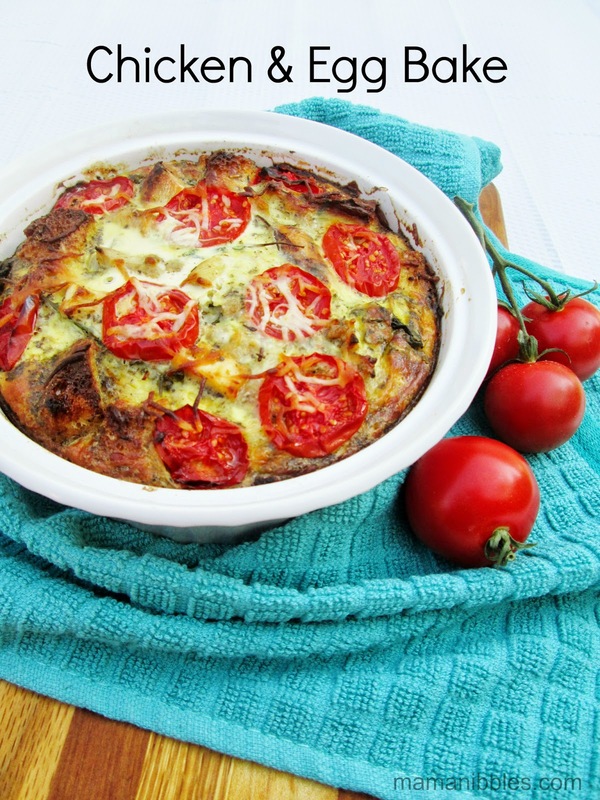 This casserole recipe has a phenomenal Italian vibe going on and is very filling. I suggest doubling the recipe because you will probably want to have extra for breakfast the next morning. My children ate every last bit and they don't even care for kale or onions. Children eating dark green veggies and not complaining, you gotta love that!